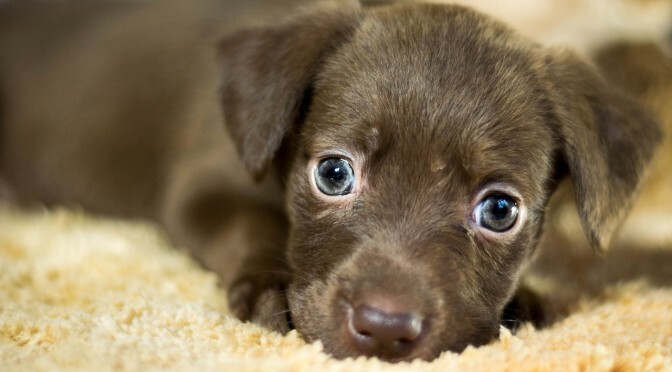 Petpav's Holiday Guide- The Must Have Gifts for Your Pets! 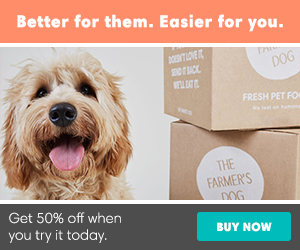 Petpav’s Holiday Gift Guide – The Must-Have Gifts for Your Pets! The holidays are practically here and what better time to buy some presents for our fur kids. After all, they bring us so much joy and love and should be included in the holiday gift giving! We put together a list of our favorite treats, toys, grooming products and fun items that are a must- have for your dogs and cats this holiday season. 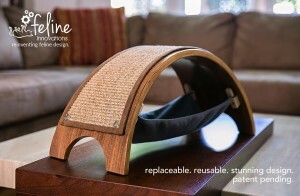 The QuickSnap™ Replaceable Cat Scratcher – Every Feline Home Should Have One! The QuickSnap™ Replaceable Cat Scratcher is a new, innovative scratcher that is not only great-looking, but also has an amazing, patent-pending QuickSnap™ feature that allows cat owners to easily snap off the old worn scratching material and snap on a fresh new replacement! The fabulous pads come in sisal, carpet, and seagrass, which are extremely appealing to our cats for scratching. This modern-looking scratcher also has a hammock underneath where your cats can hang out! A great holiday gift for your feline friends.. you can find them at: Feline Innovations! 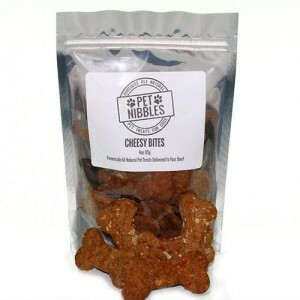 Pet Nibbles – Healthy and Hearty Treats Delivered Right to Your Door! 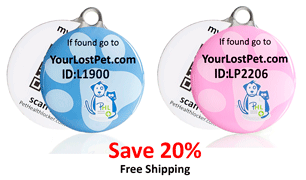 The Smart Pet Tag™ is an adorable-looking ID tag that attaches to your dog or cat’s collar. Each dog or cat has a unique identification number and you can choose from pink or blue and two sizes: small is 7/8” and large is 1.25”. 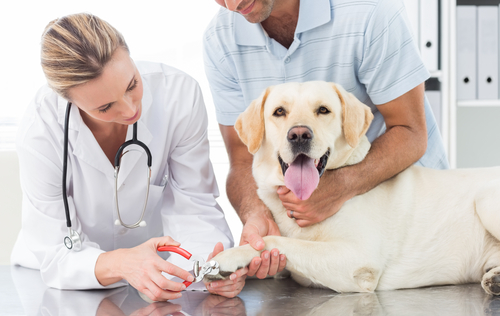 If your pet is lost and someone finds your cat or dog, all they have to do is either scan the bar code or enter the ID number on the tag and they will find your pets’ profile and your contact information is right there in front of them. It’s that simple! Get a Smart Pet Tag™ for your pet today! Pawbreakers by Edible Animal Treats – Fun Catnip Balls that Your Cat Can Eat! 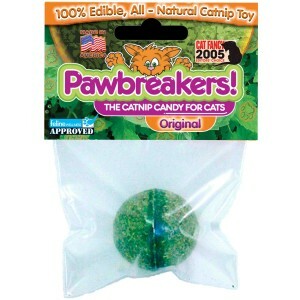 Pawbreakers are a fun, innovative catnip ball that your cat will go crazy for and is also edible. Fresh, USA Grown. All-Natural Catnip, rolled up into an edible ball. It’s a toy, and a treat all in one! Pawbreakers contains NO soy, gluten, wheat, animal products or coloring and is hypoallergenic. Pawbreakers are available in original, +Vitamins, and 100% Organic varieties. Let’s give your cat something to meow about this holiday season! Go to Pawbreakers and let the fun begin! 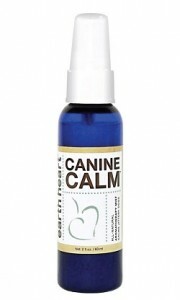 Earth Heart’s Canine Calm is a fabulous calming mist made with a special blend of pure essential oils that will help your dog relax during the holidays (or any time at all). The 2oz mist is made in the USA, packaged in a BPA free container and safely diluted for use with puppies from 10 weeks old. 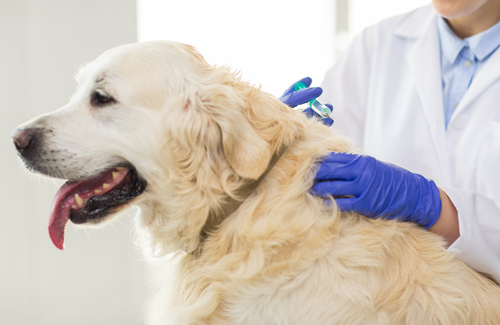 Simply spray your fingertips and gently massage your dog’s outer ear flaps. You can also lightly mist clothing, bedding, the room (or yourself!) as needed. For more information on Canine Calm and other Earth Heart products, including Travel Calm, Guard Well and Buzz Guard, please visit Earth Heart ! G That’s Awesome Certified Organic Dog Shampoo- Great Shampoo And Guaranteed Skunk Odor Removal! G That’s Awesome Certified Organic dog shampoo is a fabulous shampoo that is made with all organic ingredients and certified to USDA (human grade) standards. This amazing shampoo will make your dog squeaky clean, while leaving your dog’s coat with a shiny, healthy glow. 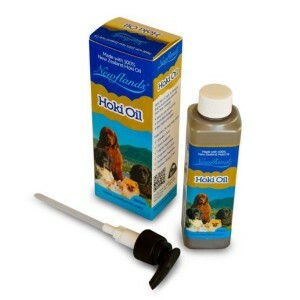 This healthy shampoo is great for dogs with sensitive skin or any type of skin condition including dryness. And G That’s Awesome Organic Dog Shampoo will get out the toughest smells from cow pies to skunk! Their shampoo is biodegradable, eco safe and environmentally friendly. Make sure to buy some for your home today and make your next washing experience with your pup, a great one! Go to: G That’s Awesome for the best dog shampoo! Buy one or buy all and you will have one happy, healthy well-groomed pet !